Join me and guest Peter Robbins as we set the record straight over the recent slanderous allegations made by Charles Halt with regards to Larry Warren and the book he wrote with Peter Robbins, Left at East Gate. Share far and wide, folks. 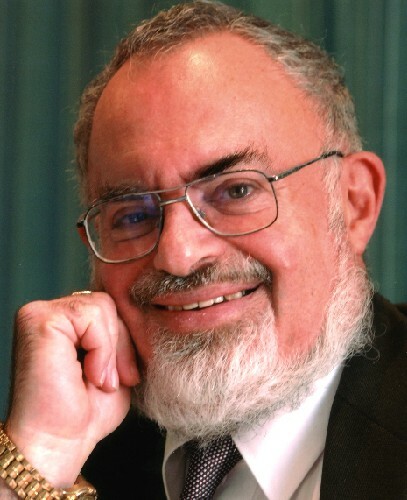 Join me for a special edition of EDX Files, where I talk to legendary ufologist Stanton Friedman about topics such as Roswell. “It was a Tuesday evening in late November 1979 [27th?]. After attending the Edinburgh sheep-markets in the afternoon, I had collected a 1 ton load of new-formula sheep feed from a Leith mill, on the back of my pickup truck; and so, I was driving home slowly down the A702 road south. Having carefully travelled through Biggar, then passed by the A72 Symington turn-off, I was doing only 35 mph up the half-mile straight section towards Coulter. I could see an orange glow through the trees at the far end, but didn’t think much about it – maybe some large industrial vehicle coming north, possibly. At the end of this straight, the road bends slightly to the right – at which point I was stopped by the sight of a huge orange ball low down in the sky – which could only possibly be a large aircraft on fire. My next instant thought was –“If it’s going to crash near me, I need to get away from the crash-point right now – but it’s too dangerous and slow to reverse in the dark, or try a U-turn with this heavy load. I’ll have to get out and make a run for it, left or right”. I was now out of the cab, making a quick judgement of its direction of travel – then, suddenly, realised that it wasn’t moving anywhere – just sitting steady up there! So, I had time to look at it with a clearer mind. It appeared to be at an altitude of approximately 500 feet above the land; and a short distance beyond the south end of Coulter village i.e. just over a mile away, which would put its diameter at 100 yards, at the very least. 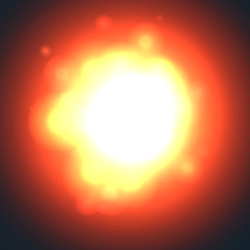 It was glowing bright orange uniformly across its surface (no dark areas) and pulsating in intensity at approximately 75 to 80 pulses per minute (as I, later, calculated). Due to the luminosity and pulsations, its boundaries were not sharp, but “fuzzy”. “So now what’s to happen?” I thought. “What do I do standing there with the truck lights off – and no other vehicle on the road?” It was probably the quietest night of the week, especially in a rural locality, at a time when people had finished their day’s work, glad to get home by 5.30p.m., sit down to their evening meal; then settle down to watch the 6 o’clock news – everybody except me, of course, delayed with my load of sheep feed – tonight, of all nights! About 100 yards further on, there was a narrow road which branched off to the right, back to the Symington road. So…maybe I could creep forward with the lights turned off, and sneak away home by a roundabout route? O.K. That could work! I got back in the cab and re-started the engine quietly when I noticed that low cloud was slowly coming in from the West, and wisps of it were filtering underneath the glowing sphere – then, gradually, more and more of it. The weather was humid, that day. Eventually, the misty-cloud totally blocked out the view of the sphere – but it was still there, because I could see its flashes reflected off visible clouds farther to the East. Eventually, even they were obscured – and all was dark, except the lights of Coulter village. So, I thought, I’ll try to go home the direct way, through the village. So, moving at about 5 to 10 miles per hour, with the lights turned off, I crept down into the village, feeling slightly safer amongst the houses; then, along to the South end without mishap, very near to where the sphere had been (or might still be there, in the cloud). At the end of the village, where the road veers sharply to the right, I stopped the engine to listen before going further. Now, surely a huge object, such as I had seen, would need massive engines to keep it airborne, which should have made a loud noise, even if it had travelled away some distance – but, there wasn’t even the slightest whisper! Now, this was really weird, beyond further tolerance; so, I drove off quietly and slowly – but then, was vastly relieved to see another car coming down towards me, into the village. Now was the time to open the engine up to full power, and get away from there as fast as possible. I was asked, subsequently, why I did not tell someone about this incident. Well, in that circumstance, without any witness (that I know of), I couldn’t really tell anybody – except my wife – because people would just classify me as weird. It’s easier to say nothing. Incidentally, a local friend, a member of a respected profession, was severely scared by a similar experience – but, apart from his wife, he wouldn’t dare say anything about it openly, or he would certainly lose his job – as simple as that! To conclude – I, personally, am not prepared to guess what the Coulter glowing, pulsating sphere might be – whether an electro-magnetic phenomenon, or whatever – but I can hardly believe that no-one else saw an object of that massive size and luminosity. But, of course, if someone did see it, then it’s quite understandable that they would also say nothing about it openly, for the same reason. We’ll leave it to the experts to pass their valid judgement. 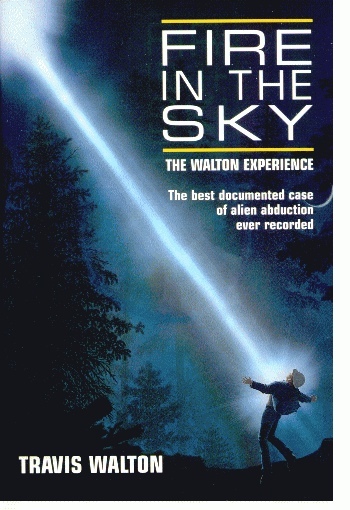 I’m delighted to have had the opportunity to chat with my guest Peter Robbins on this month’s EDX-Files about the Rendlesham Forest UFO Incident of 1980. We discuss the event and the effect it has had on witnesses such as Larry Warren, the whistle-blower and co-author, with Peter, of “Left at East Gate”. We also discuss the continuing controversy involving Nick Pope, as well as the slanderous allegations of Charles Halt. Please share, and remember to click the heart to follow and show some love! Enjoy, Earthlings! I’m in the studio tomorrow! 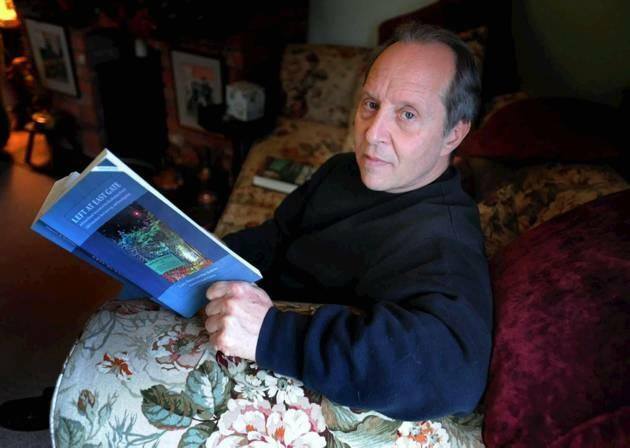 I’ll be recording the New Year EDX-Files and talking with Peter Robbins co-author of “Left at East Gate” via Skype. Do you have any questions you’d like me to ask him? Email: spiscotland@gmail.com or leave me a comment! 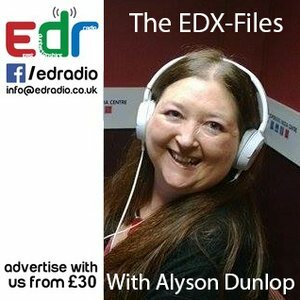 The Xmas Special of EDX-Files with guest, author and investigator, Malcolm Robinson (founder of SPI). We talk about his new book on the Loch Ness Monster, as well as ghosts, poltergeists, UFOs and alien abduction incidents in Scotland. Click here to listen to the pilot show of The E.D. X-Files! 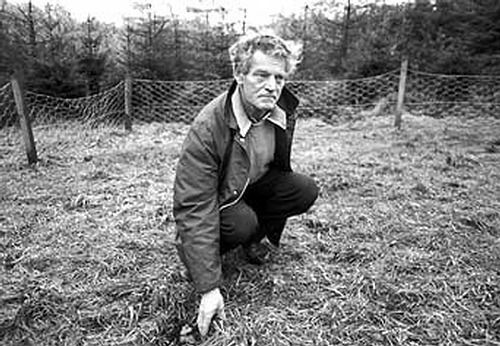 35 years ago today, on 9th November 1979, Robert (Bob) Taylor had an encounter with a UFO that traumatised him and led to a police investigation. Read more here! Read my article via this link! Gary Heseltine’s interview which was spiked by the BBC, Oct 2014.